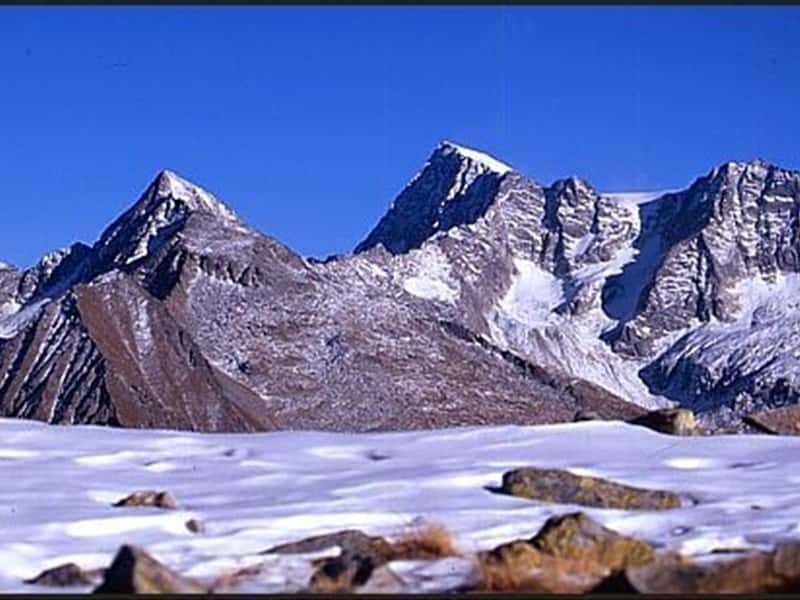 The Adamello Group is a mountain range in the Italian Alps, located between the provinces of Brescia and Trento. The graffiti on the rocks of Valcamonica are one of the most important heritages in the world for the study of man and his origins. They were made during a very long lapse of time: from Epipaleolithic, about 10.000 years before Christ, to the arrival of the Roman Legions in the valley towards the end of the I century b.C.. The historical and traditional buildings of the valley are very suggestive, too: the typical rural buildings, made of stone and wood, which sometimes could have up to four or five floors, exist still today. Above, in the scythed fields, it is possible to see the typical summer dwellings, the so called Tabià, where stable and barn are built one upon the other. Gastronomic specialties of Val di Sole are speck (a kind of smoked ham), canederli (dumplings made from grated raw and/or mashed potatoes), smoked pork carrè and sauerkrauts, in addition to local traditional cakes; in Valle Camonica you may enjoy the barley soup, stewed venison with polenta, lamb and many traditional cheeses. But also some local dishes, such as "casonsei", "gnòch de la cùa" and "calsù". This destination web page has been visited 71,259 times.